We are so happy and pleased to kick off our new wedding season for 2018! As you all know this is a very special year for us as we are celebrating 10 years of our company! On this special year, it is really exciting to be back to tell you our stories of destination weddings we planned all over Italy. In this post you will find our just married couples for April and May 2018, the very first weddings of the season and more to come! 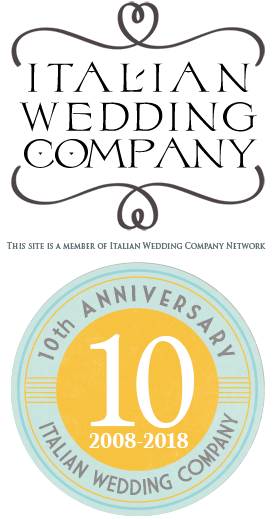 10 years of Destination Weddings in Italy! Our team this year celebrates 10th years of activity! This year we celebrate our 10th Anniversary and we are so happy, proud and excited to share all this with all our readers, professionals who work with us and most of all couples who chose us along all these years! Lake Como is one of the most famous wedding destinations in Italy. 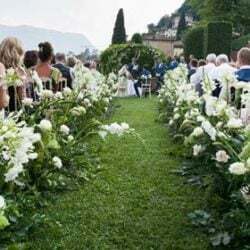 With this post we would love to share with our readers a wonderful romantic wedding reception venue located on Lake Como. Are you looking for an exclusive venue to celebrate a refined wedding reception? Discover VILLA GRUMELLO! We are sure it will enchant you! What a wonderful happy day for our young English couple! Bethan and Mark decided to get married on Lake Como! 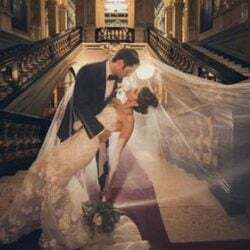 We had the pleasure to create a timeless, tasteful and glamorous ambiance for them in the amazing frame of Villa Balbianello, where all the details were carefully chosen to make their wedding unforgettable. Discover more on our today post! What a magical day for our wonderful couple Sian and Ben! A wedding full of love and joy, where luxury perfectly mixed up with the charm of the two wonderful ancient locations they selected on Lake Como. A romantic civil ceremony in the breath-taking frame of famous Villa Balbianello and a luxurious wedding reception in a refined private Villa made their special day really fabulous! When we are posting this post Summer goes towards the and so our wedding season and our Just Married posts. No worries! We still have a lot to tell you for September and October events but today we would love to tell you about our wonderful weddings for August. Our full summer weddings all over Bella Italia. We have some great events to tell you about on Lake Como, Lake Orta, Lake Maggiore, Piemonte Countrside, Venice, Apulia, Rome and Roman seaside. Ready? Is your deepest wish to enjoy your wedding day with your family in a refined location? Do you want to create an intimate and relaxing atmosphere? You could find some inspiration in our today article for Deborah and Philip’s wedding on Lake Como. A perfect blend of Scottish and Italian traditions! 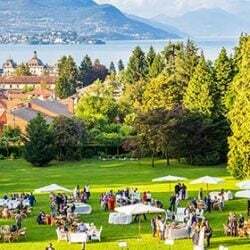 Are you fascinated by Lake Como and you would love to plan your wedding in a luxurious and refined venue overlooking this stunning lake? As wedding planners working on Italian Lakes District and we are pleased to help you to make your dreams come true. We can guide you discovering together the beauties of Lake Como. Imagine breathing pacific atmosphere of Lake Como and enjoy an amazing view over majestic mountains chain and the quiet water.